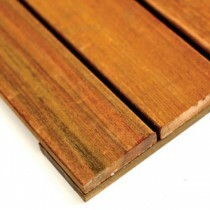 Quickly and easily add the beauty of hardwood to any outdoor space with IPE Deck Tiles by DeckWise. 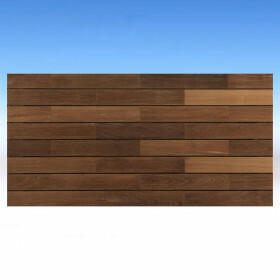 Homeowners and contractors alike can create a custom layout with these pre-assembled tiles, made of attractive and durable Brazilian hardwood. These deck tiles can be treated with an oil such as Ipe Oil to enhance and protect its natural color, or it can be left untreated and allowed to turn grey/silver over time. 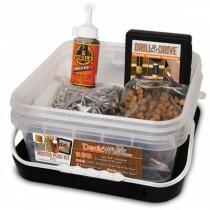 Pre-drilled holes at each corner make installation with DeckWise Deck Tile Connectors incredibly fast, easy, and secure. 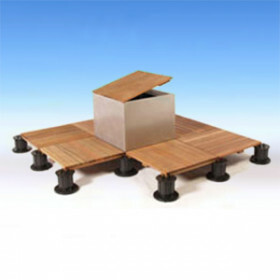 Ipe tiles are available with a smooth finish or with an anti-slip surface that is a great fit for applications near pools or outdoor showers. 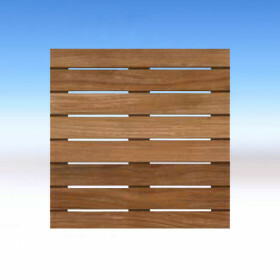 (length x width x height) Nominal 20" tile = 19-1/2" x 19-1/2" x 1-3/16"
Nominal 24" tile = 23-7/8" x 23-7/8" x 1-11/16"
DeckWise is one of the leading manufacturers of American-made deck fasteners and finishes. 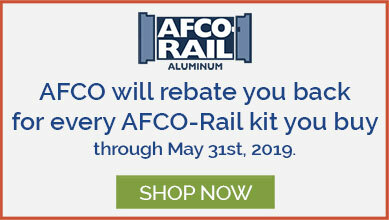 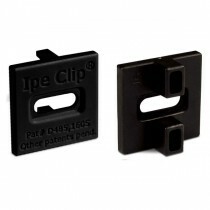 They are best known for their IPE Hidden Deck Fasteners, which offer a seamless look to any deck and are up to 3X stronger than their competition. 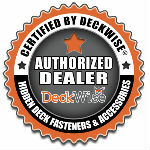 DecksDirect is proud to be a certified authorized dealer of DeckWise products. 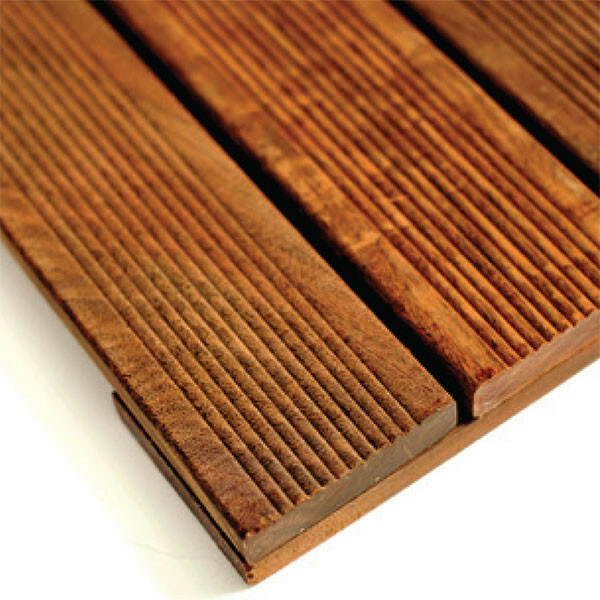 DeckWise produces high-quality and weather resistant decking materials ideal for any project. 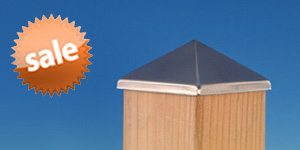 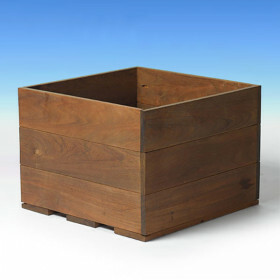 All of their products are manufactured in-house by the expert DeckWise team of engineers, machinists, and mold-makers. 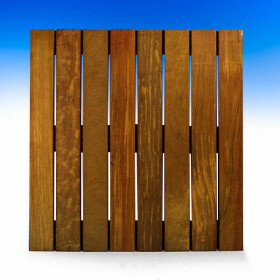 Their tropical hardwood tiles can be placed over nearly any surface in order to create the comfort and style of a full deck without a full build. 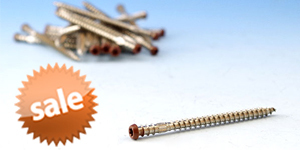 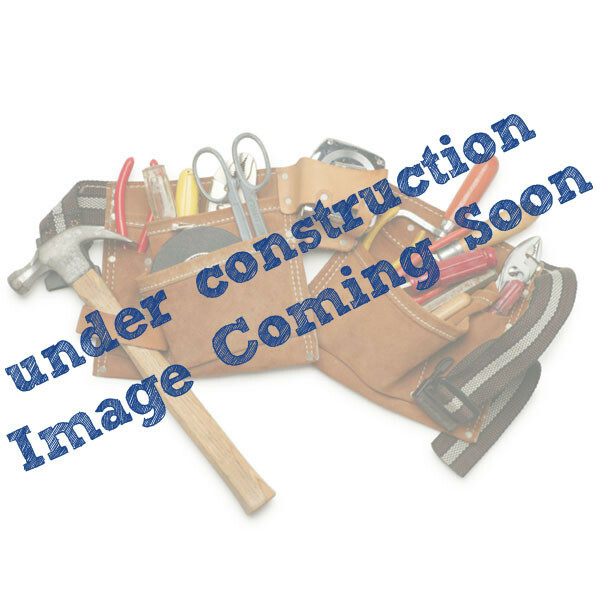 Hidden fasteners and stains complete any project easily. 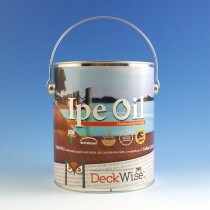 DeckWise offers high-quality products designed to help you work smarter, not harder, available here at DecksDirect. 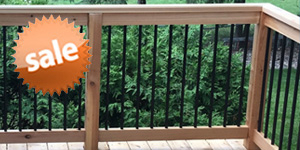 Authorized Dealer DecksDirect is an authorized dealer of this brand, dedicated to service and selection for our customers nationwide.